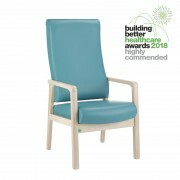 Designed with patient comfort, infection control, manual handling and pressure relief in mind, Knightsbridge’s selection of patient seating includes key features and options to allow the correct chair to be selected for each patient type. 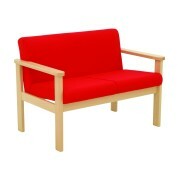 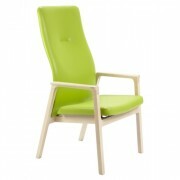 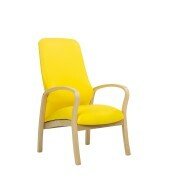 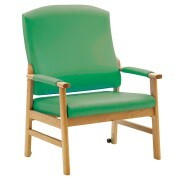 Features include handgrips, seat cushion removal, pressure relief cushions, wings, housekeeping wheels and hygiene gaps. 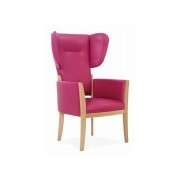 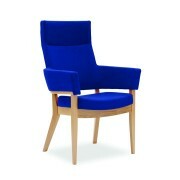 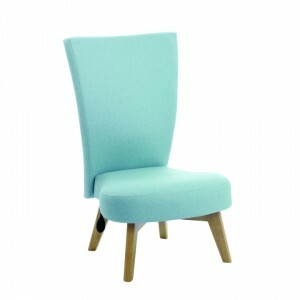 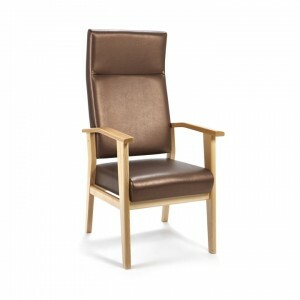 Our hospital chairs and seating range also includes specialist models including petite patient seating, bariatric chairs, drop arm chairs, and containment back armchairs. 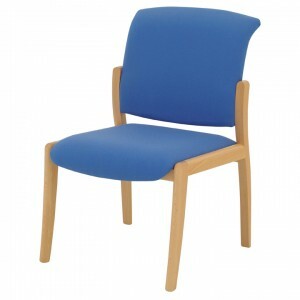 With ergonomic styling and hygiene features, our hospital chairs range is suitable for ward and patient areas, waiting and reception areas as well as visitor rooms, consulting rooms and family areas. 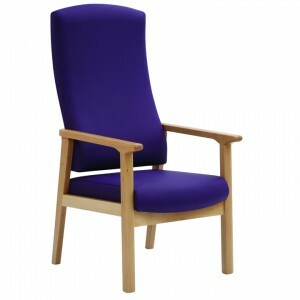 Click through to find a specific product and get a quote, or head over to our healthcare furniture page to see our full range of furniture for hospitals, healthcare, ward environments and doctors surgeries.